Of Raumati South. Peacefully at home surrounded by his family on Saturday 3 November 2018, after a short illness. Aged 69 years. Dearly loved husband of Lynn. Loved father and father-in-law of Rachel, Lydia & Phil, and Mark & Geraldin. Adored Grandpa of Cassie, Spencer, and Lewis. A much loved brother, brother-in-law, uncle and friend to many. Heartfelt thanks to District Nurses and Hospice staff for their love and care of Andrew and the family. 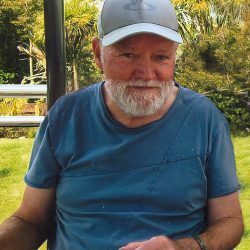 A service to celebrate Andrew’s life will be held at the Wellington Cathedral of Saint Paul, 45 Molesworth Street, Thorndon on Thursday 8 November 2018 at 1.00pm, to be followed by private cremation. 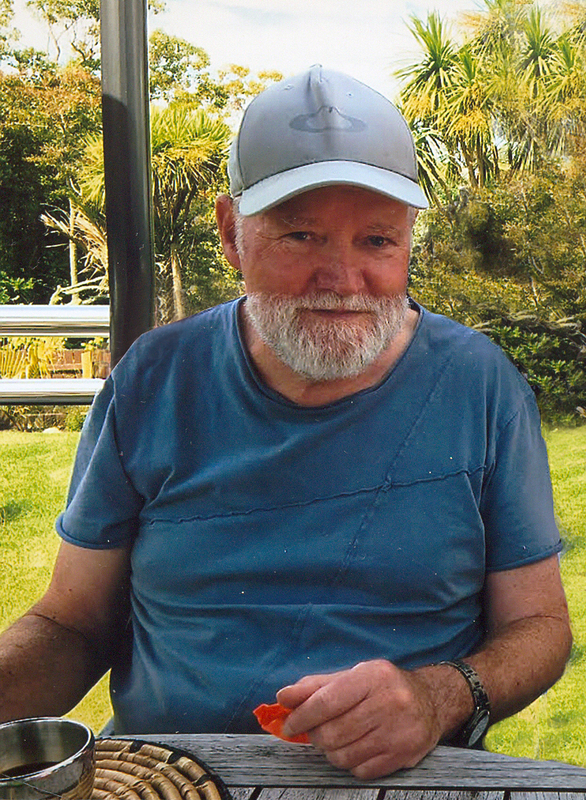 Messages to “The Pritchard Family” PO Box 119, Paraparaumu 5254.